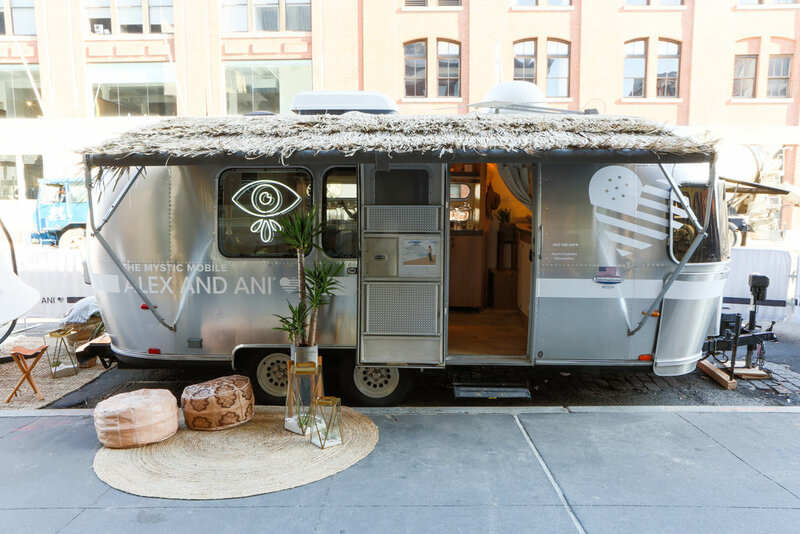 With the intent of bringing Alex and Ani’s sought-after “Signs and Symbols” collection to a wide consumer audience, The Gathery produced a clever mobile pop-up experience that took over key target locations during a weekend in New York. 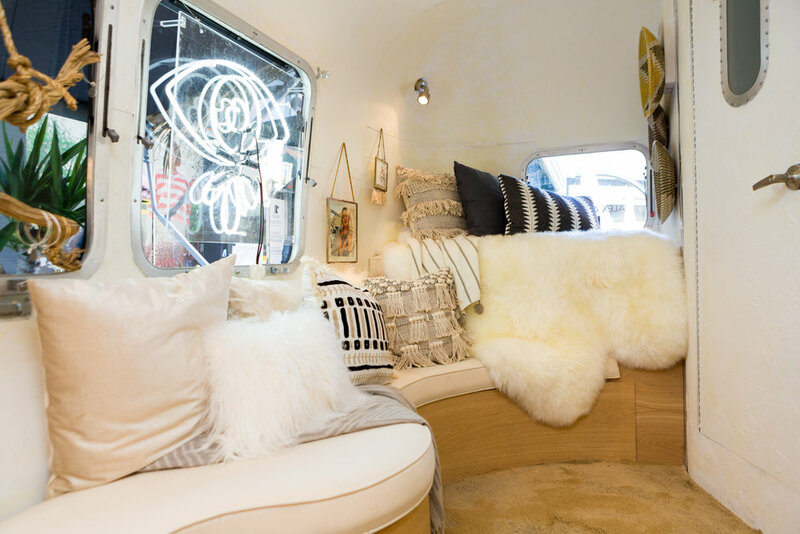 The Mystic Mobile, a welcoming wellness center on wheels, was created in a retrofitted Airstream designed in a simple and welcoming natural palette with Gypset-inspired accents such as linen pillows, sand floors, crystals and potted succulents. Guests were greeted by our “shamans” who took them through a prescriptive “blueprinting” process from which they were assigned and gifted a specific Signs and Symbols talisman. 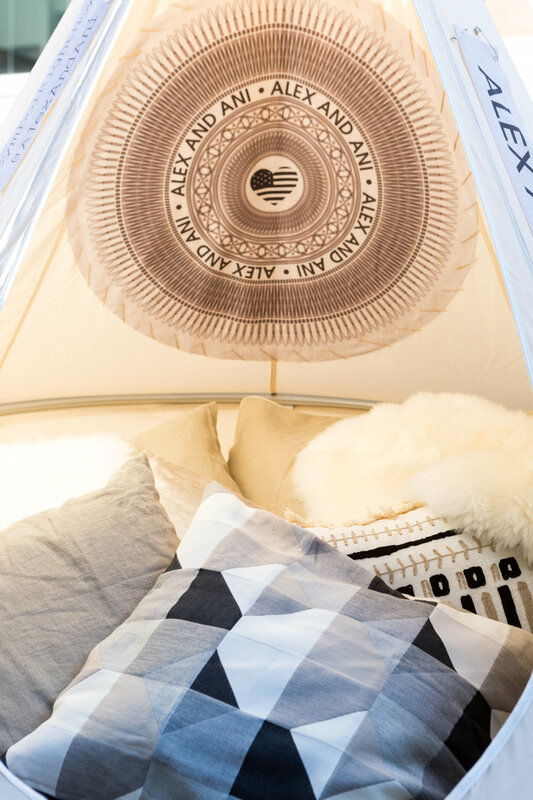 Visitors in line were welcome to hang out in our urban oasis surrounding the Airstream comprised of two hanging meditation pods offering much-needed respite from the hustle and bustle of the Big Apple.